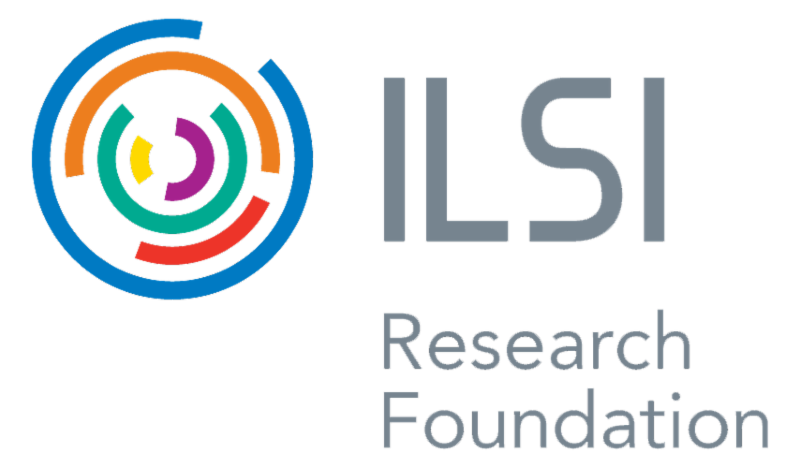 The ILSI Research Foundation and ILSI Japan co-organized a workshop on November 7 in Tokyo. Building on previous collaborations related to the risk assessment of products of modern biotechnology, this workshop focused on topics relevant to the environmental risk assessment of GE plants. Dr. Andrew Roberts, Deputy Executive Director, delivered a presentation on approaches to facilitate data transportability for the purpose of ERA. Other speakers shared how data transportability is addressed in the European Union, Argentina, and Japan. 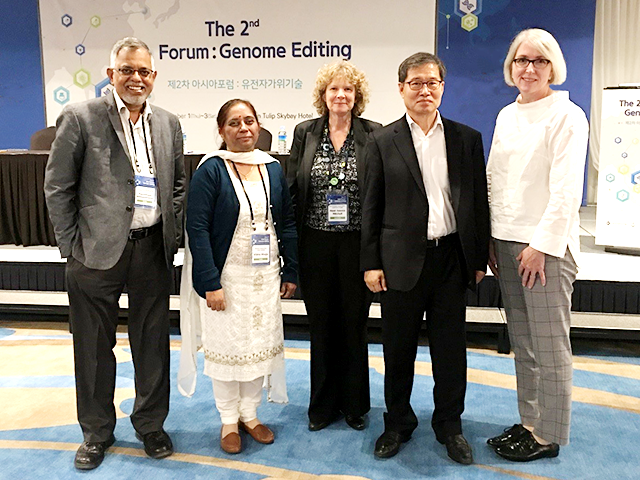 Dr. Morven McLean, Executive Director, chaired the session Advances in Genome Editing and Related Regulation with Recent GMO Safety Issues in the USA, EU, and Germany at the 2nd Asia Forum on Genome Editing held November 1-2 in Gangneung, South Korea. 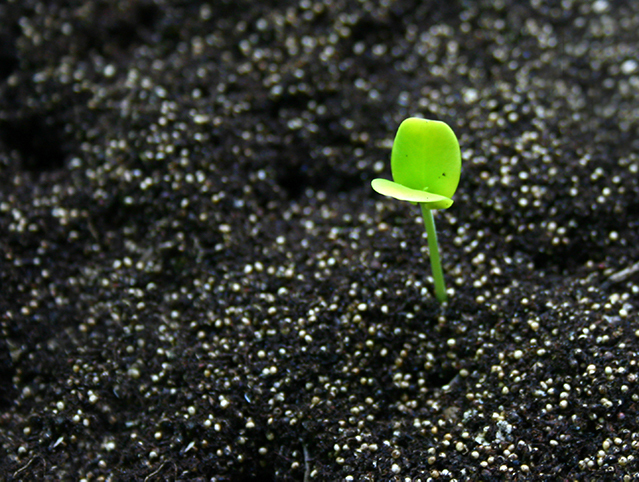 Launched in 2017, the Asia Forum is a unique platform for sharing ideas related to the management of potential risks resulting from genome editing technologies with a focus on Asian countries. 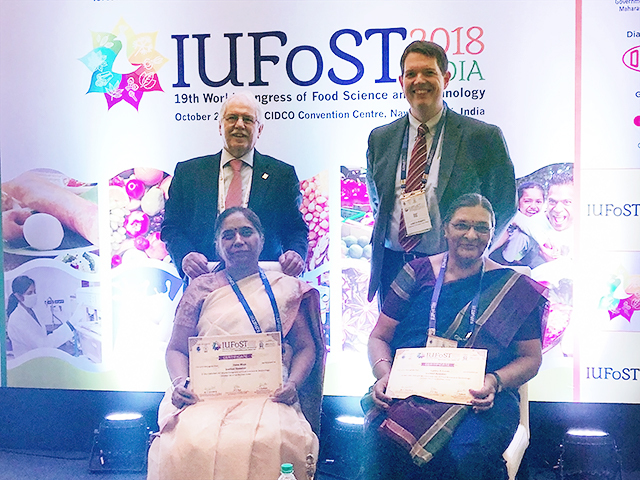 During the 19th World Congress of Food Science and Technology , which took place October 23-27 in Mumbai, India, Dr. Andrew Roberts co-chaired the scientific session Advances in Molecular Biology as Relevant to Food Technology alongside Dr. Michael Knowles. Presentations and photos from the event are now available on our website. ILSI Research Foundation Board of Trustees Chair, Dr. Adam Drewnowski, was a speaker at the Food Forum of the National Academies of Sciences, Engineering, and Medicine on Sustainable Diets, Food and Nutrition . Recently published, the workshop's proceedings covers current and emerging knowledge on the concept of sustainable diets within the field of food and nutrition, the relevant impacts of sustainable diets, and a discussion about how sustainable diets influence dietary patterns, the food system, and population and public health.